Claire is a midwife and has devoted her life to others. 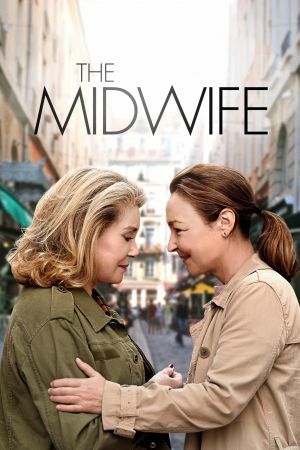 At a moment when she is preoccupied by the imminent closure of the maternity clinic where she works, her life is further turned upside down when Béatrice, her father's former mistress, turns up on the scene. Béatrice is a capricious and selfish woman, Claire's exact opposite.